We're back to hear about your favorite finds and more. It's hard to choose a favorite find many times because many of us have a number of them. Maybe it's a favorite due to the value of the item or the story behind the item you found. Maybe it's a favorite because of the memories it reminds you of about that great day out hunting with good friends. Either way we have them and we want to hear about yours. A find you made years ago that is ... Más informaciones near and dear to you or one you made the other day it makes no matter. Tell us about it. I'm sure we'll have a couple of stories to share ourselves as well. 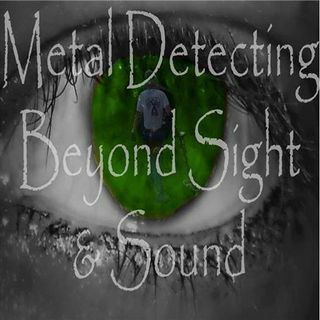 Should be a fun show and you just never know who your story may inspire to grab a detector and get out there and dig! Join us!